The Best Gift for HIM are sometimes the best gift for you. 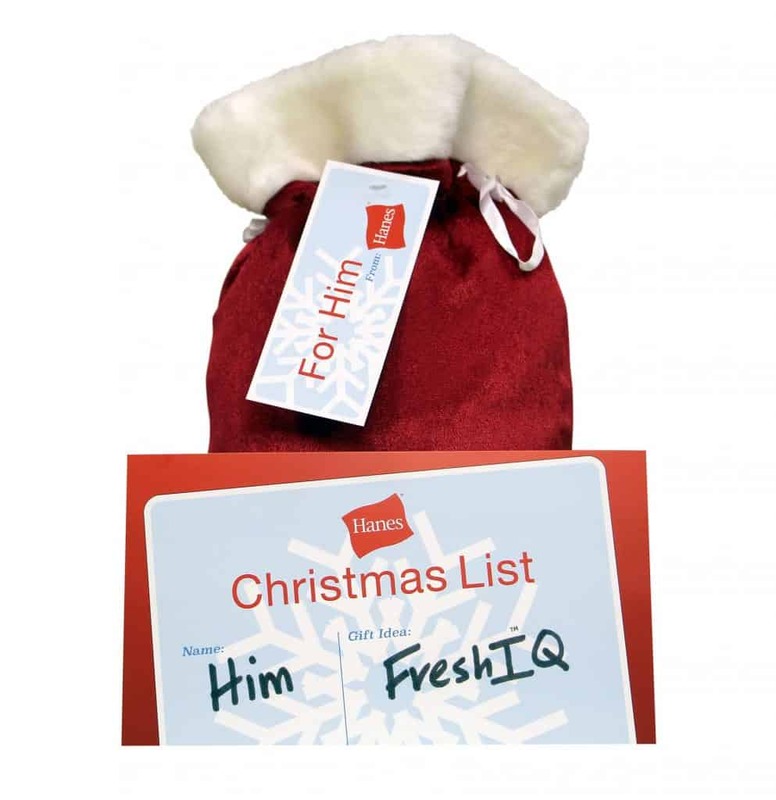 Hanes® with FreshIQ™: The Best Gift for HIM are sometimes the best gift for you. This post is sponsored by Hanes. All opinions are my own. There are some people on my holiday gift list that are impossible to shop for. Every item that I can think of just isn’t right and I love being able to find the perfect gift. My husband is one of those people on my list. What do you get the guy that doesn’t really need anything? What do you get the guy that has everything? Well really, when it comes to gift giving, sometimes the Best Gift for HIM are sometimes the best gift for you. At least it is with Hanes® with FreshIQ™. 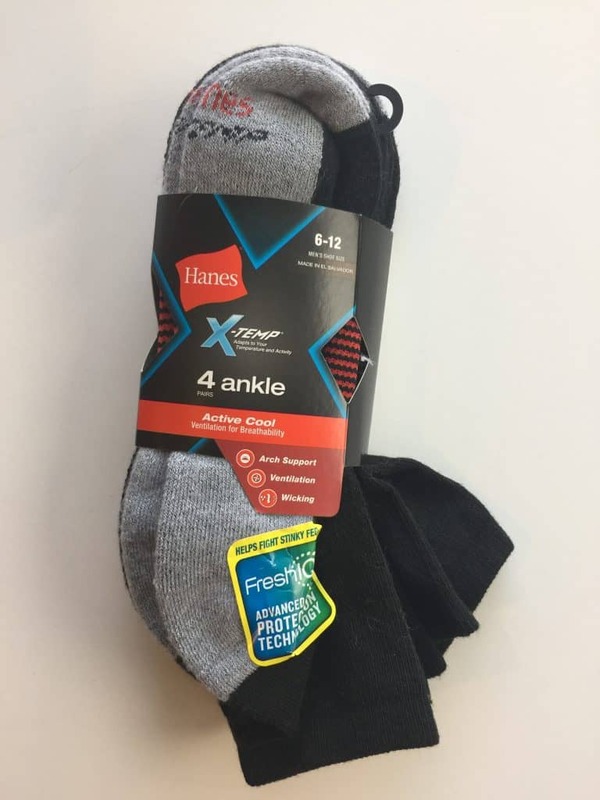 When it comes to needs, a comfortable pair of Hanes socks makes it to my husbands stocking, my stocking and all my kids stockings every Christmas. This year, my husband will be getting Hanes® with FreshIQ™ Undershirts and Socks in his Christmas Stocking. This is the gift that keeps on giving with its advanced odor protection technology. He will love them for their softness and comfort and I will love them for their odor control technology that reduces the unpleasant odors from his clothes. Sounds like the perfect win/win gift to me! My husband is very active and sometimes that greatest concern is odor. When you are active and on the go, often you don’t have the chance to change every time you do a new activity. Hanes® with FreshIQ™ not only gives the gift of comfort but it gives the man in your life the gift of confidence knowing that he can go throughout his day smelling good. If you are are looking for the perfect gift for him, one that is secretly also a gift for you, then Hanes® with FreshIQ™ is the smell of holiday shopping success! 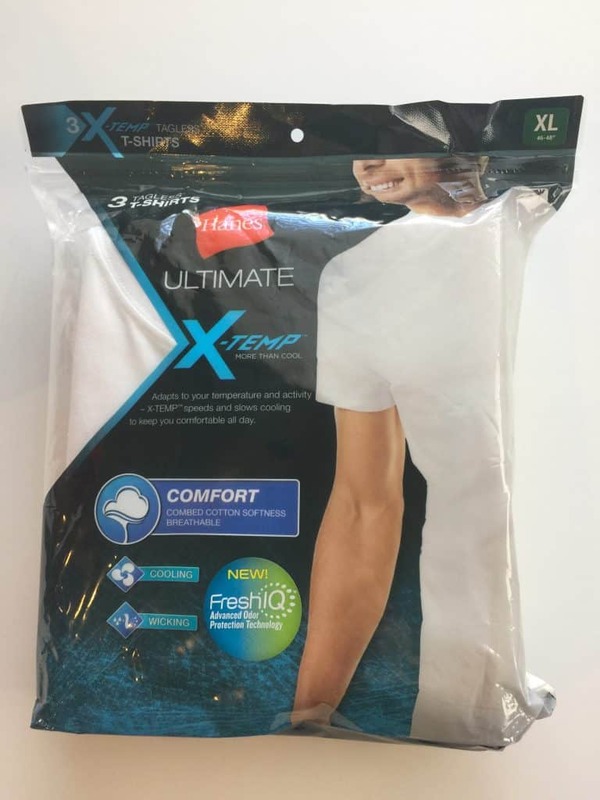 For the perfect give for him or more information about Hanes® with FreshIQ™ visit them online at Hanes.com.